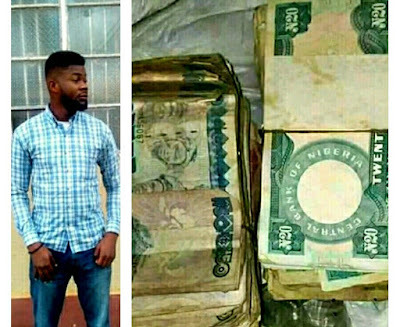 A Nigerian identified as Adeeko Kehinde has taken to social media to share a photo of wads of Naira notes that his grandfather reportedly forgot in his house. His grandfather died 10 years ago. 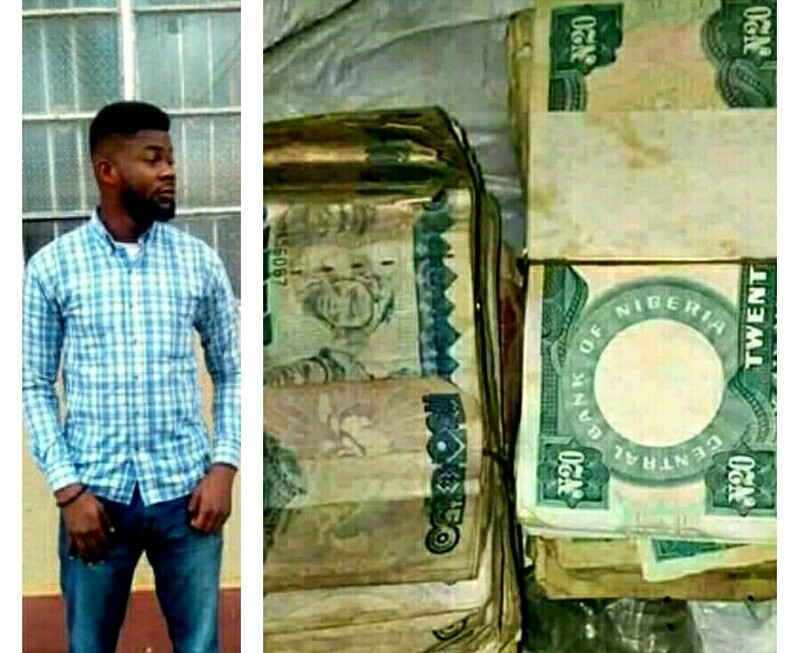 He captioned the photo: "I just found the money my grandpa left for us."